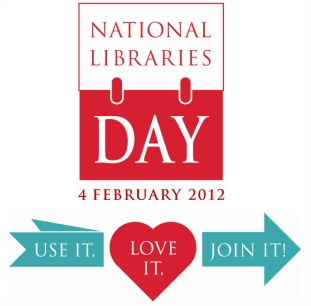 Sunpenny Publishing Group: Happy National Libraries Day! 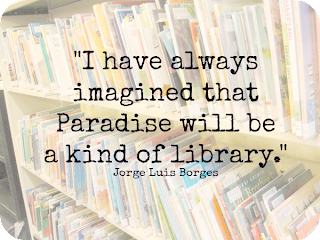 Today is National Libraries Day and as book lovers, we thought we'd thought we'd create a post to show our appreciation for our local libraries along with school, university and public libraries who have been celebrating all week. At a time when many public libraries are under threat in UK from cuts or closure, it is becoming more important to visit them as much as possible and show councils how much we love and need them! The idea of National Libraries day, which is set up the Reading Agency is to demonstrate how important libraries are to local communities to encourage people to get down to their nearest library and take out a new book. There is also a Twitter campaign using the hashtag #LoveLibraries so you can join in the discussion on libraries there. Stephanie Parker McKean, author of 'Bridge to Nowhere' is a one such library lover who has shared with us what libraries mean to her. Here at Sunpenny, we believe that books should continue to be available to everyone through libraries so make a point of borrowing a book (or several!') from your library this week and show how much you love them with your support.